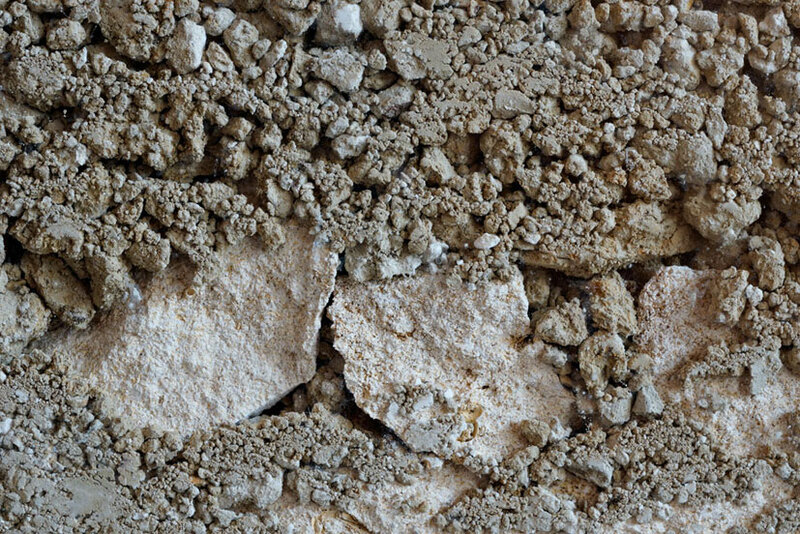 Our terroir, which is in the continuity of the limestone plateau of Saint-Emilion, is made up of a clay-limestone soil which allows for a regulation of the water source as well as to craft wines of character, that are fruity and well-balanced. The diverse composition of our soils contributes to the richness of our wines. 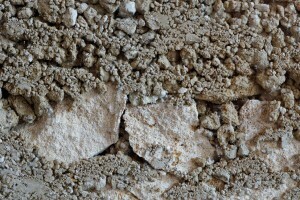 The porosity of our limestone facilitates the absorption of the excess water and restitutes this water to the vines during dry periods. 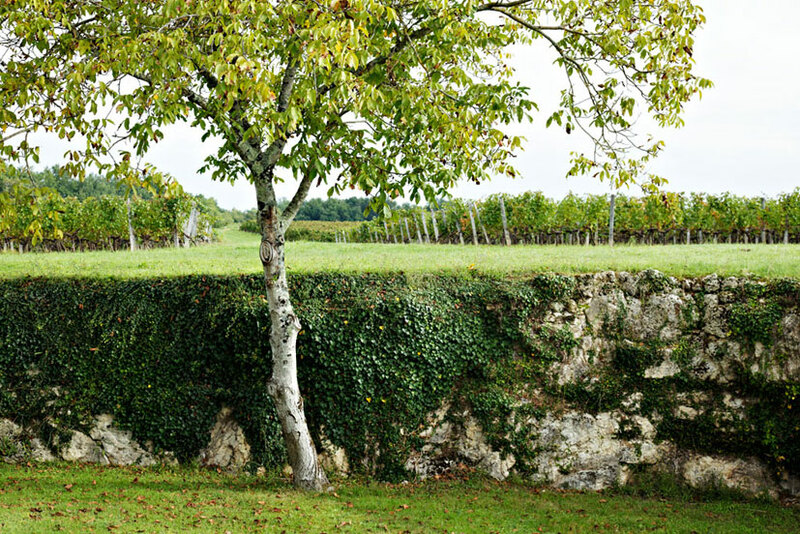 The roots of the vine plants sink deep into the soil and stop at the level of the rock. 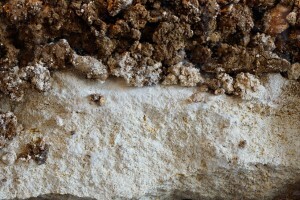 They capture the water that rises up by capillarity. The water source is, therefore, naturally regulated.